Serpents Underfoot showcased on North Carolina Writers’ Network Book Buzz! The North Carolina Writers’ Network in their section Book Buzz. Now, that is pretty darn awesome if you ask me! The North Carolina Writers’ Network supports the writers of this state by providing educational resources for the craft and business of writing. They also provide opportunities for recognition and critique of literary work, resources for writers at all stages of development. In addition, they support and advocate for the literary heritage of North Carolina, and provide an active community for those who write. I attended their Spring Conference last April and it was well worth the time and money. At the conference, I met some great people and most importantly, learned a great deal. In addition, I also had a great time. Unfortunately, I cannot make the Fall conference, but I am looking forward to next Spring! I certainly recommend the North Carolina Writers’ Network and its conferences as a great tool for anyone desiring to become a published writer. 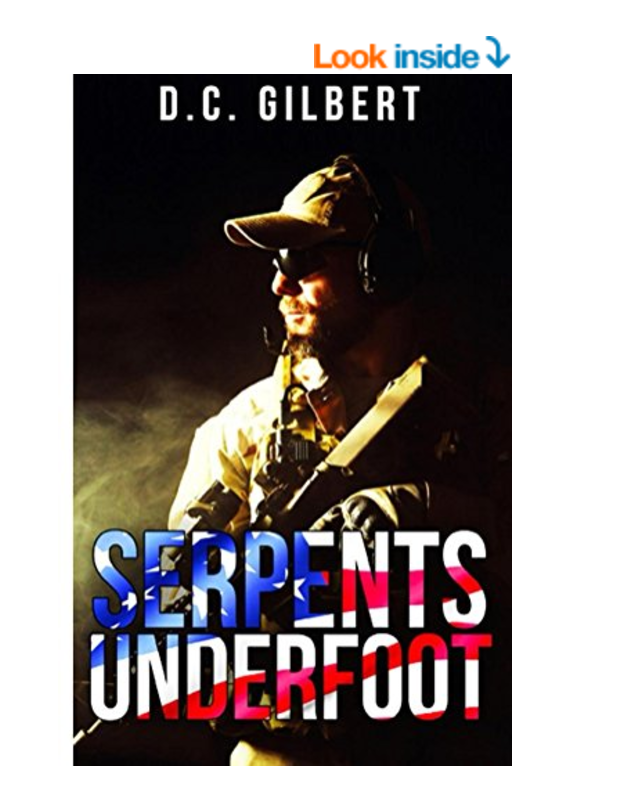 As for, Serpents Underfoot, several people have read it or are now reading it … and the feedback has been great! And, to make things even better … two more people just bought paperback versions. For you Goodreads members out there, I am giving away 10 copies through a Goodreads Giveaway. You can register now at Goodreads. The giveaway runs until December 1st when Goodreads will pick 10 lucky winners and I will send them a signed copy of the book … just in time for Christmas! Please consider getting a copy! It is available in hardcover for $19.99, paperback for $9.99 and Kindle for $2.99 … the deal of a lifetime! And, if you enjoy my book, please take the time to review it on Amazon, Goodreads, or even my website! Great Jumping Jehoshaphat! I just got my first Five Star Review for the paperback version of Serpents Underfoot, which is identical to the Kindle versions, so I am claiming that it counts equally for both. Thank you to Lee Sassman for that awesome review. Much appreciated!! I have set a goal of getting 50 such reviews … so only 49 more to go! Also, for all you dog lovers out there … another hero in my book is a Belgian Malinois named Ajax. A SEAL Trident Warrior, of the four-legged variety. A K9. Ajax was originally supposed to be a German Shepherd like Sophie (my GSD). Doing the research, however, I discovered that, while German Shepherds are often used in the military, the SEALs preferred the Belgian Malinois. 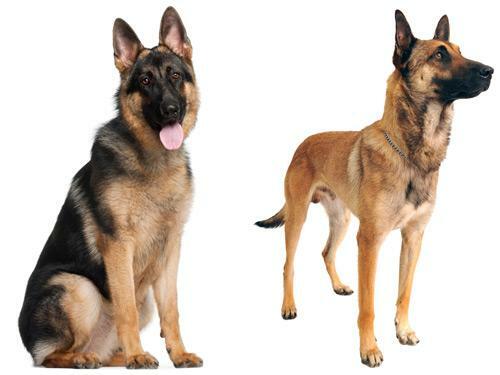 They are very similar to the German Shepherd in attributes and abilities, but weigh in about 10 pounds less on average. I do see this could be a rather big factor when jumping out of an airplane or helicopter with a dog strapped to your chest! This picture clearly show the comparison. The GSD is definitely a heavier dog, but the are indeed very similar! I’m not sure I would want to have either one chomp down hard on the forearm and drag me to the ground. I can’t help but think that would hurt a lot! So much to Sophie’s chagrin, Ajax became a Belgian Malinois. I guess I will have to make that up to her somehow. Maybe some extra special dog treats, a new squeaky ball, or a day at the lake!! I think you should gat a copy! I hope you will! It might even make a good gift for the holidays. And, help me get those last 49 good reviews! Currently available in paperback and Kindle.